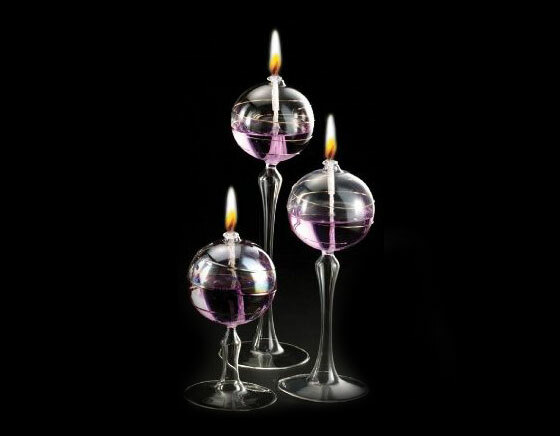 Let’s bring some sophisticated ambiance to your home with these Beautiful Oil Lamps. 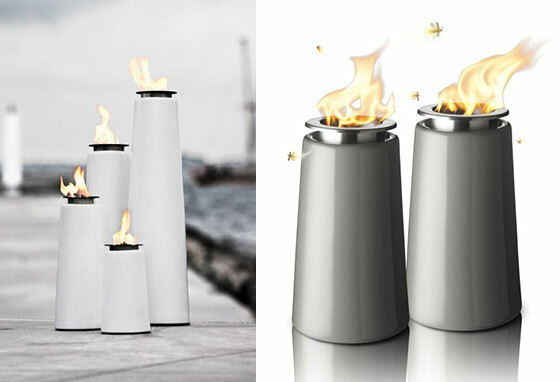 Made of porcelain, stainless steel or glass, these beautiful lamps produce pleasant light and a warm glow compared with traditional candles. 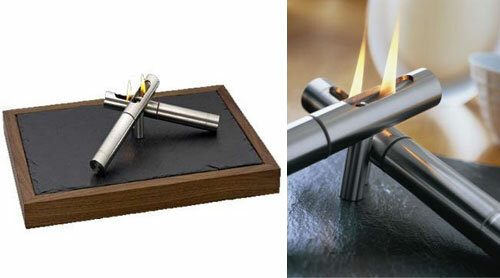 With various color of oil and some adds-on, they can also create different flame and fragrance. Decorate with those beautiful oil lamp, dim the lights, and watch your everyday living space be transformed. 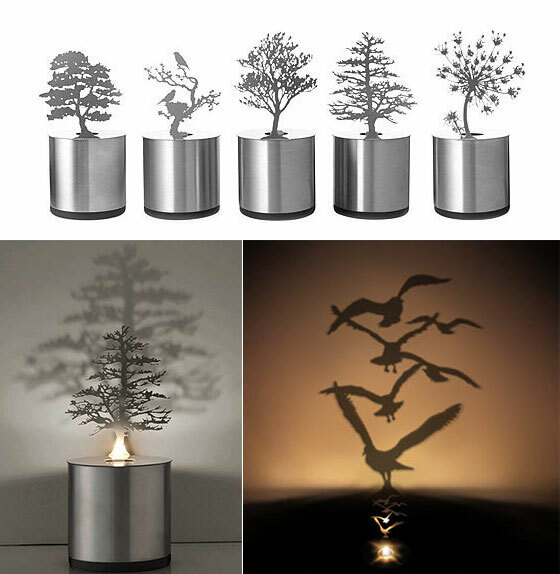 Lumen light is American made with stainless steel and a soft base to prevent scratching sensitive surfaces. Lumen light comes with two 17-hour fuel cells. These liquid wax cells are made by Hollowick, the leader in industry safety, and meet or exceed all relevant safety standards. They are odorless and clean burning. The Slow Glow lamp is shaped like a giant glass lightbulb and it’s filled with something called soya oil. Simply turn on the lamp and the oil will heat up, liquify and become translucent, allowing the light inside to keep getting brighter. If it’s turned off, the oil re-solidifies. Not the most functional reading lamp, but definitely interesting. 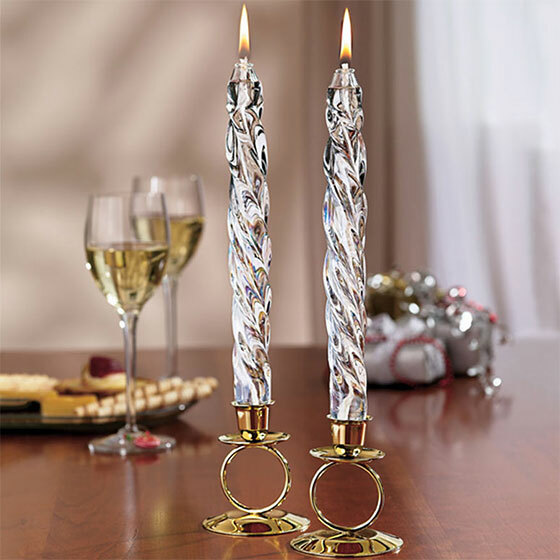 Enjoy extra sparkle and elegance on holiday tables with candlelight from this swirled glass, taper-style oil lamps. Chambers hold 4-oz. of your lamp oil for approx. four hours of light. Set of two tapers includes long-lasting fiberglass wicks, easy-fill funnel, and brass-plated steel bases. Use clear or colored smokeless paraffin lamp oil. Comes with longlasting woven fiberglass wick and funnel. Change the oil to match the occasion. 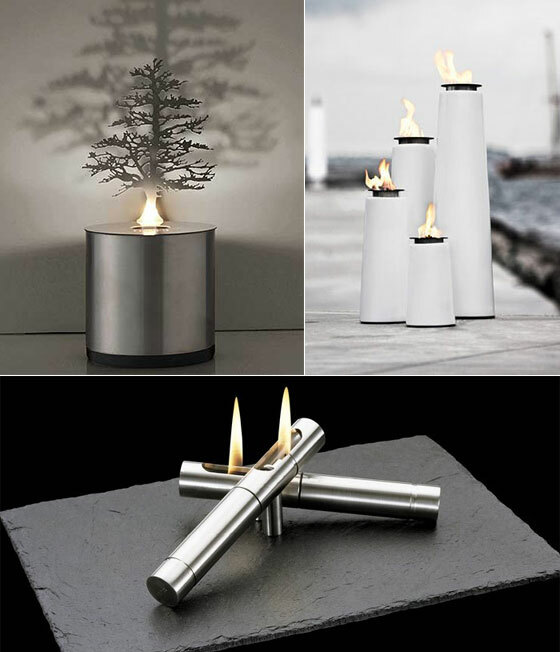 The Fire Land Lamp is stylish modern tabletop oil lamp with a stainless steel base, filled with black stones, five wicks and topped with a glass container. It’s ultra cool as far as alternative candle illumination goes. 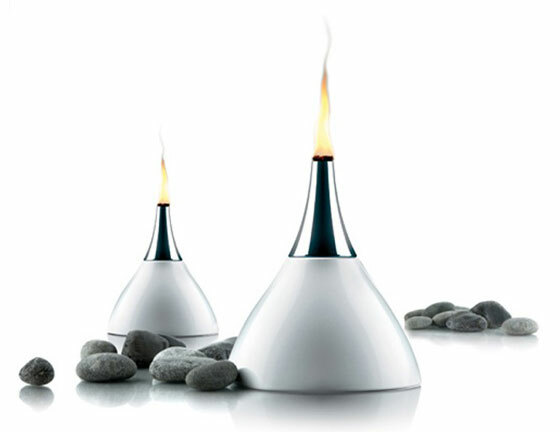 The Eva Solo Oil lamp is perfect for outdoor parties and late picnics in the garden. Made out of white porcelain, it is not only opulent-looking, but also very elegant. Your guests will certainly be pleasantly surprised and you will also.